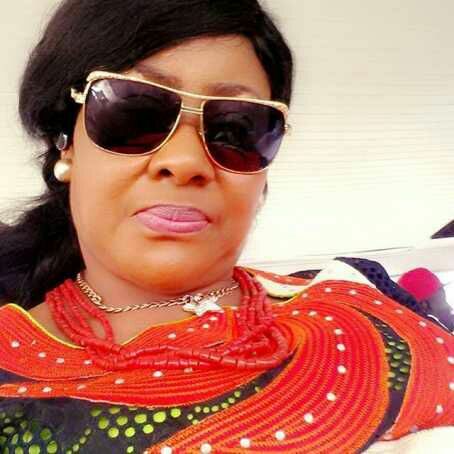 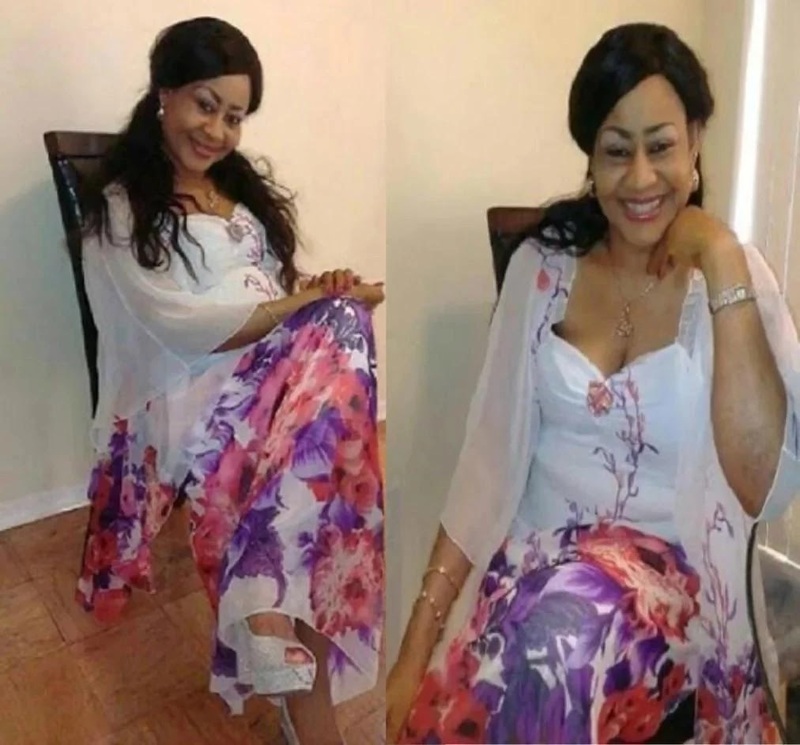 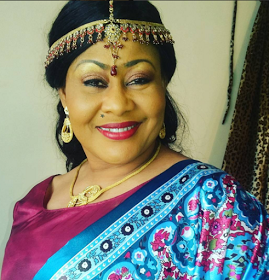 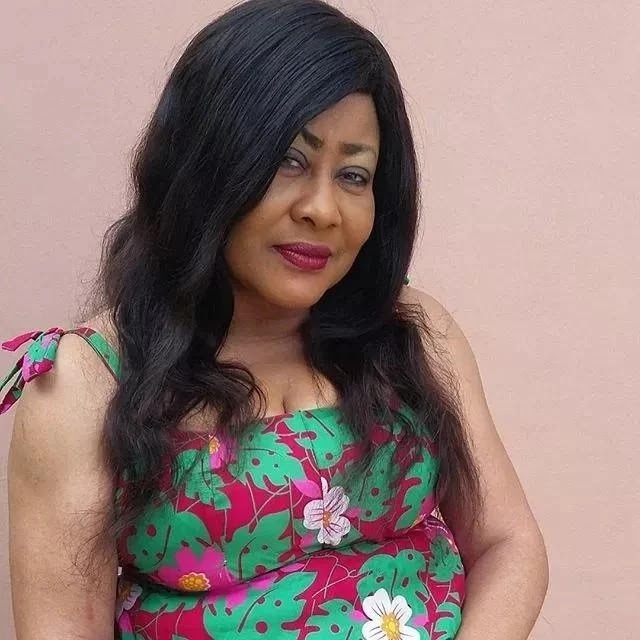 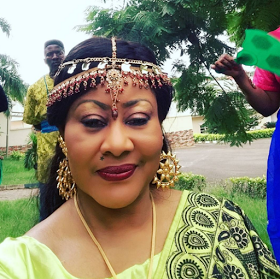 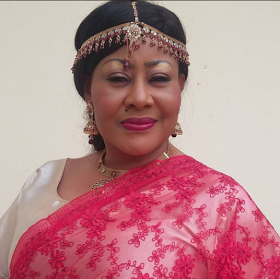 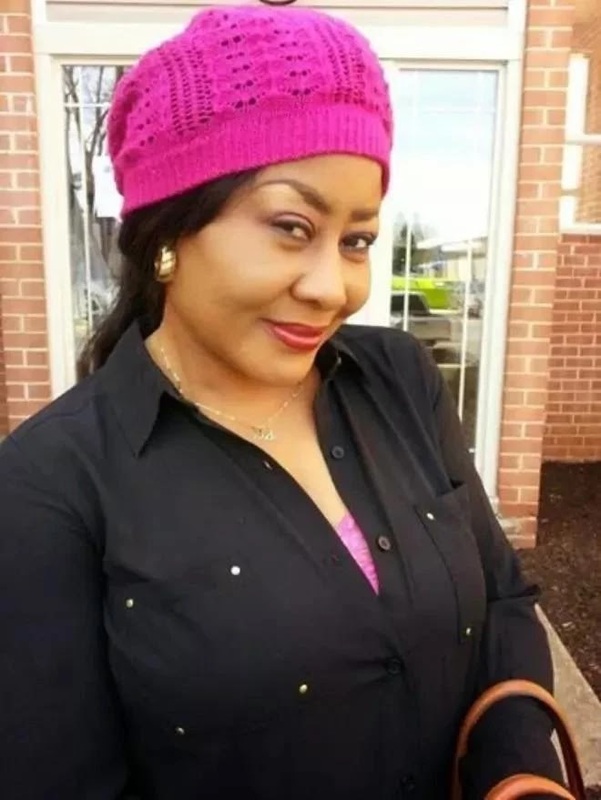 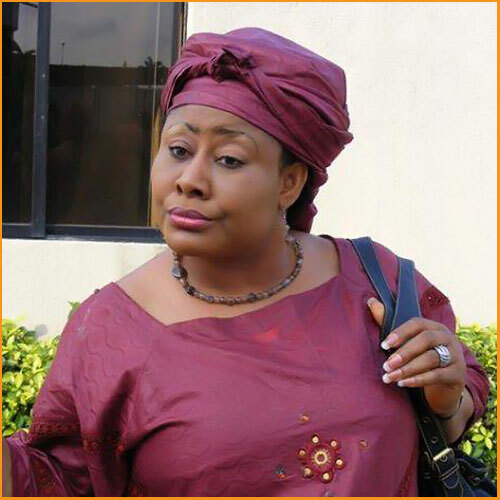 It's no doubt that Nollywood actress, Ngozi Ezeonu is a very famous Nollywood actress and model. 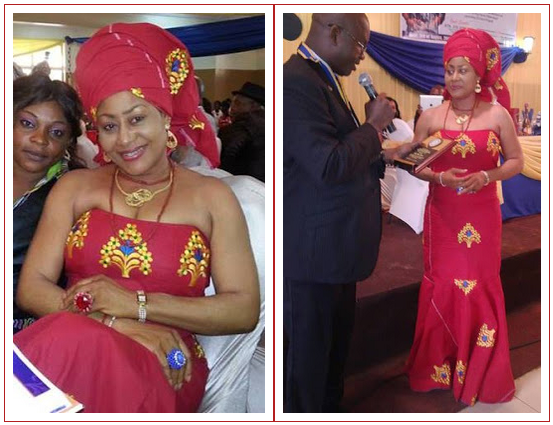 She was born on 23th of May in 1965 in Ogbunike in anambra state. 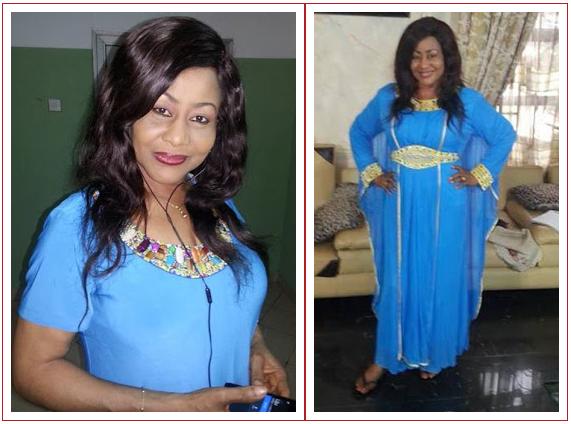 In 2012, she starred in Adesuwa, a role that earned her a Best supporting actress nomination at the 8th Africa Movie Academy Awards and she has since then featured in more than 150 Nollywood films like the likes of Glamour Girls, Shattered Mirror, The Pretty Serpent, Tears of a Prince, Cry of a Virgin etc. 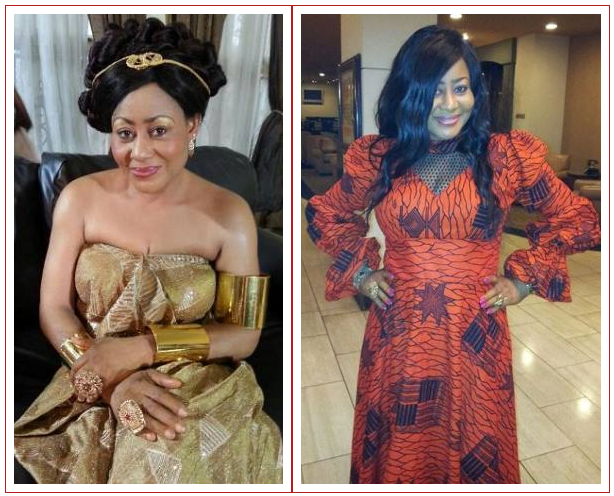 There's obviously no better way to celebrate with this multi talented actress who has put smile on the faces of many than to shares some amazing photos of her. 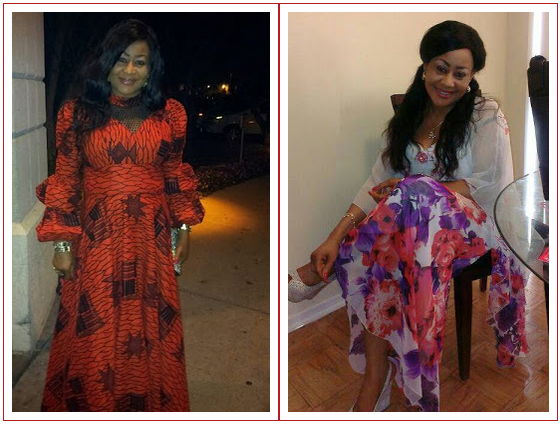 Happy Birthday Ma.